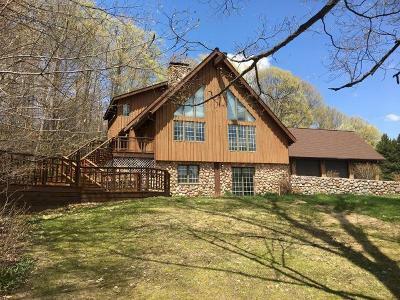 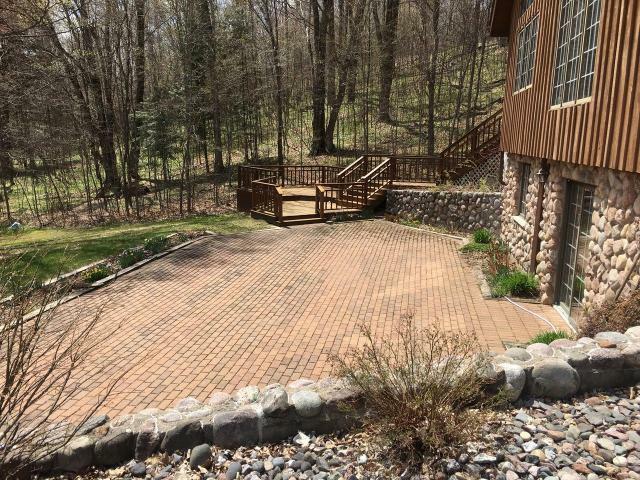 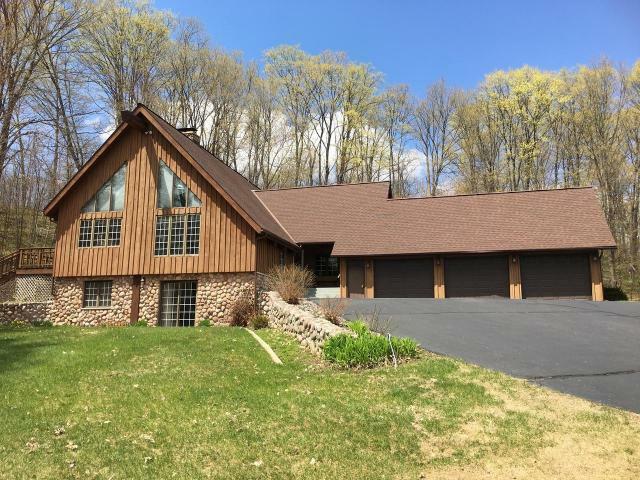 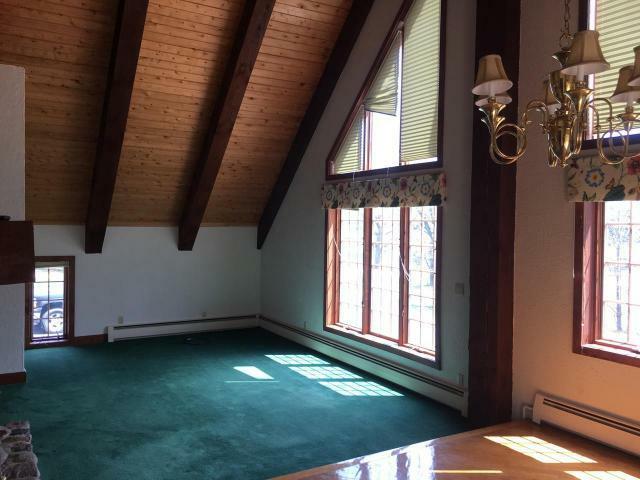 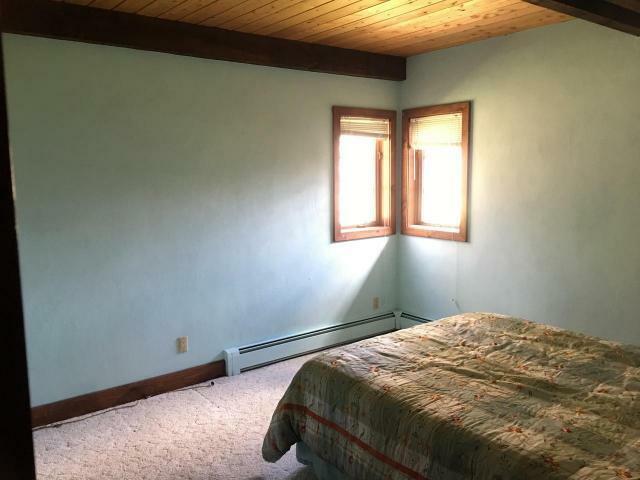 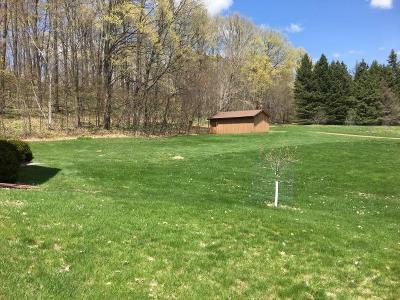 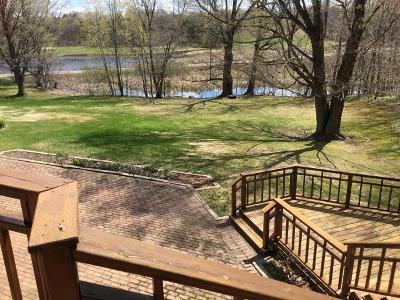 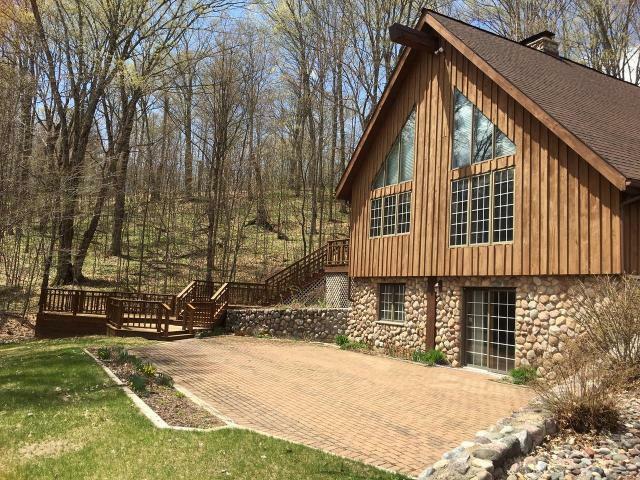 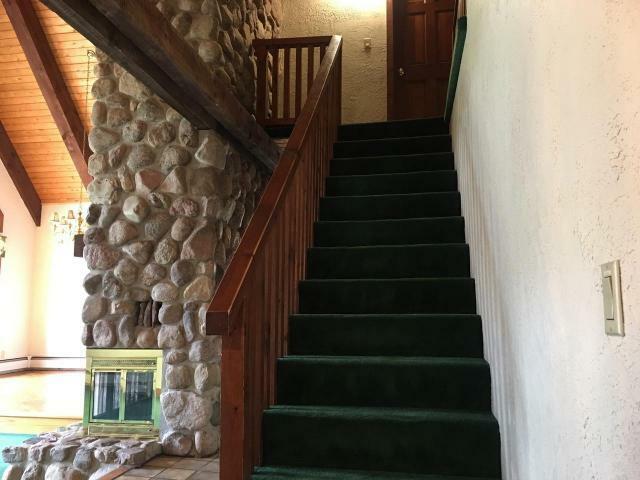 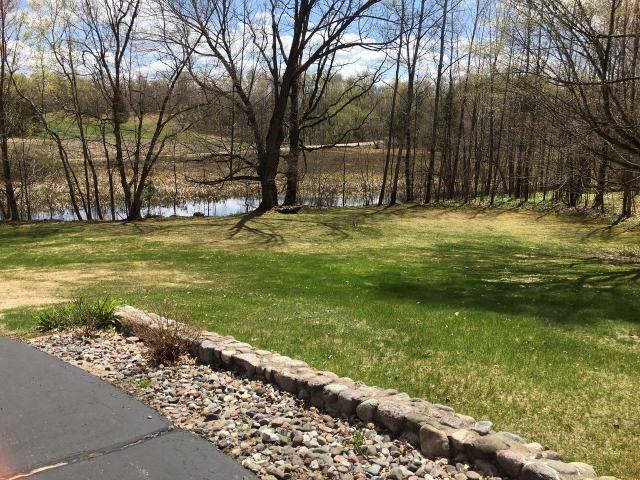 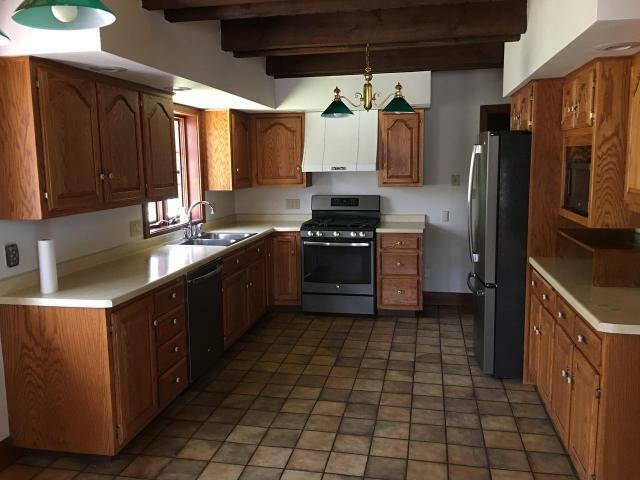 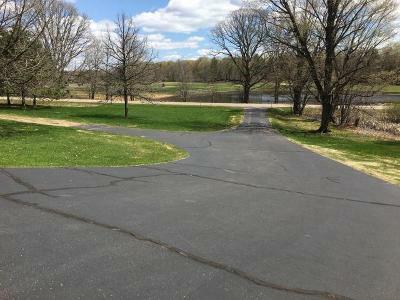 Large timber framed home in a great rural location just minutes southeast of Antigo. Perfectly placed with large windows to take advantage of lots of natural light and an excellent view. 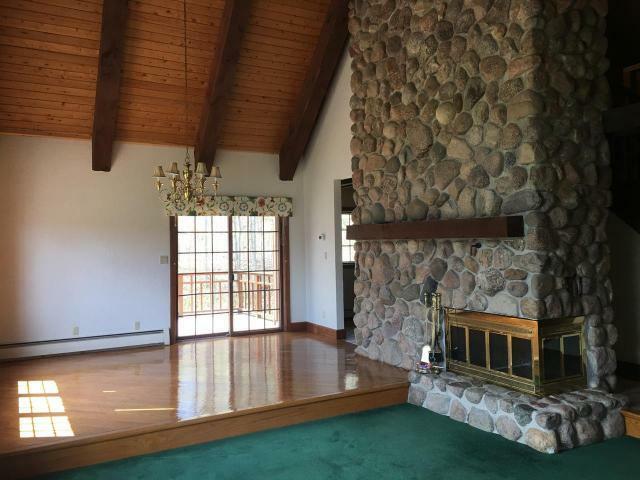 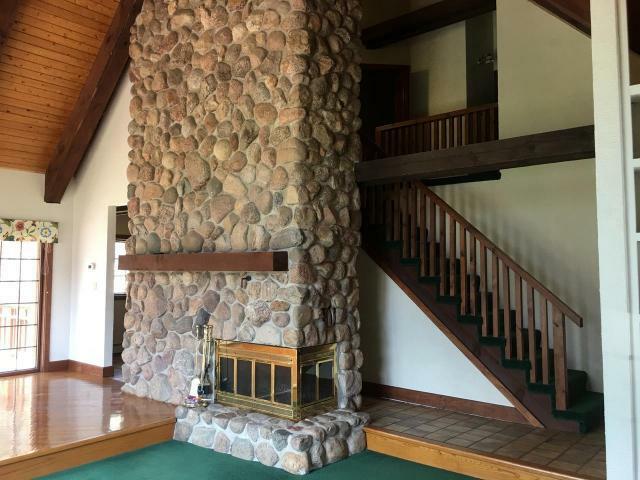 There is a huge field stone fireplace that starts in the lower level family room and continues to a second fireplace in the living room. 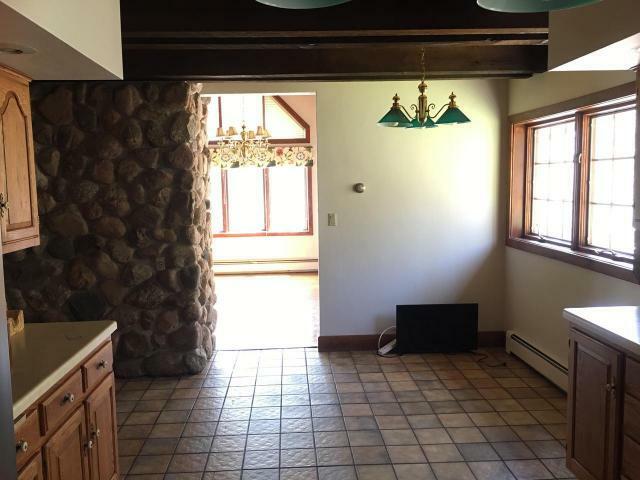 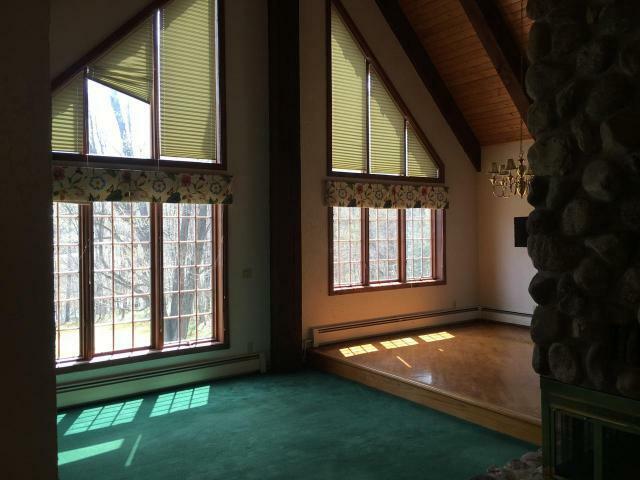 The living room and dining area have a vaulted ceiling with wood beams and large windows up to the peak. 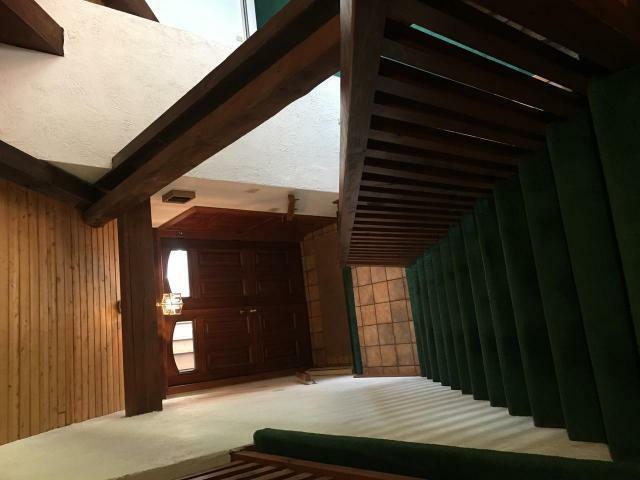 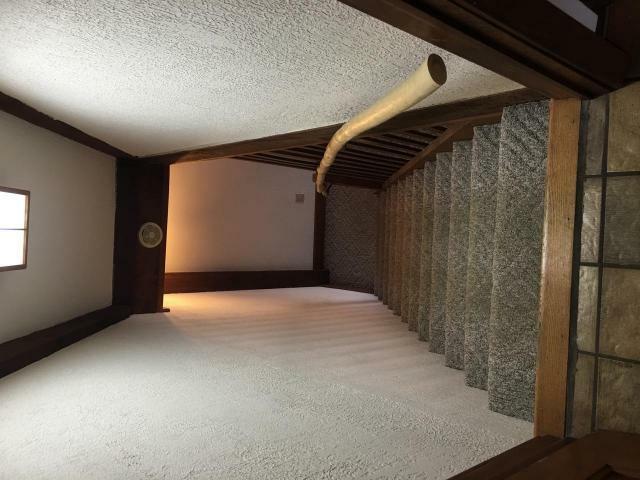 An open staircase leads upstairs to an oversized master bedroom, another bedroom, bath and an additional room that would work well for a home office. 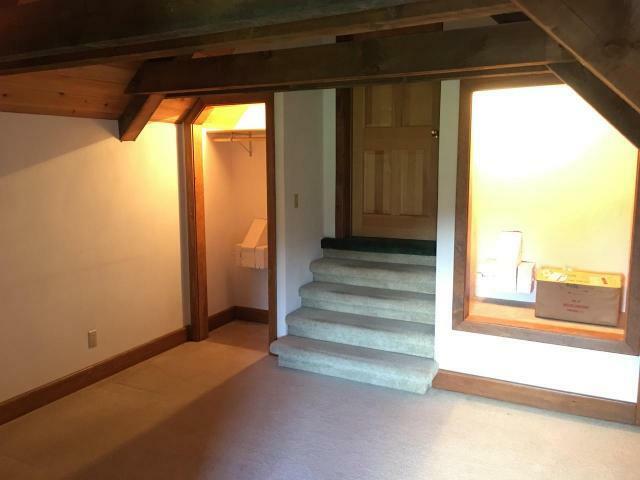 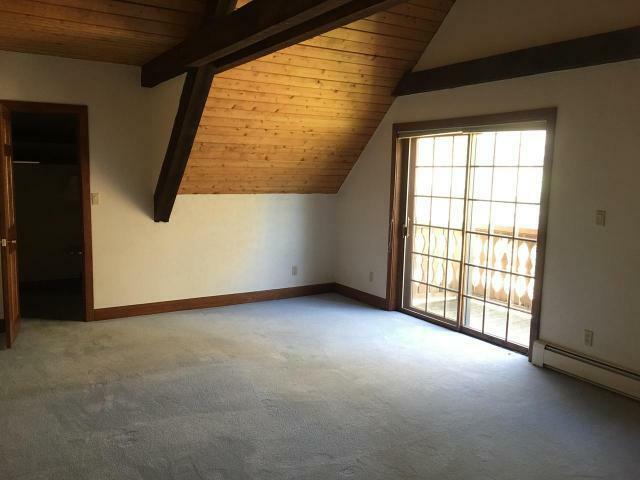 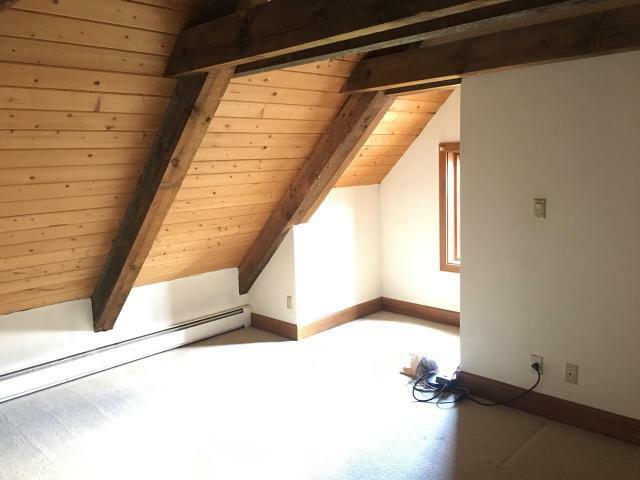 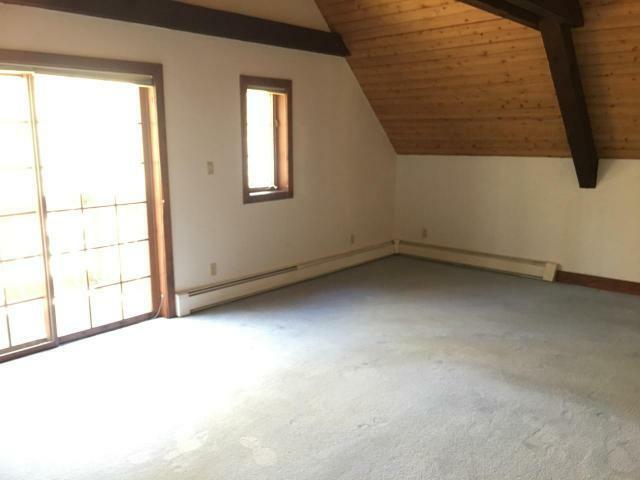 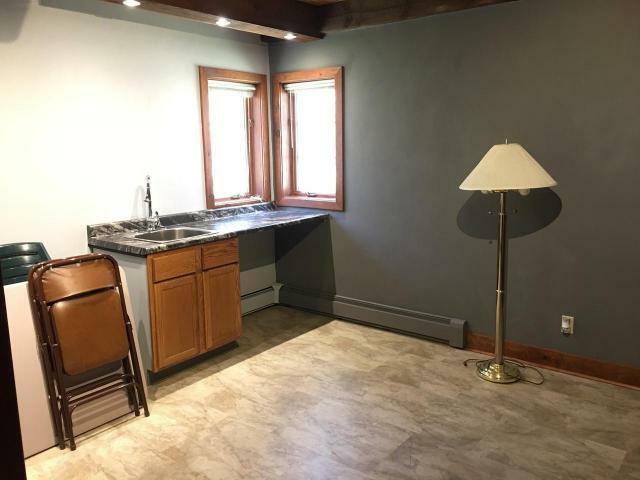 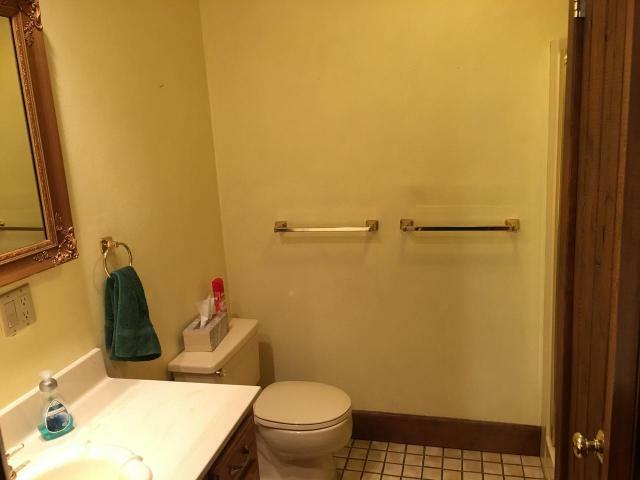 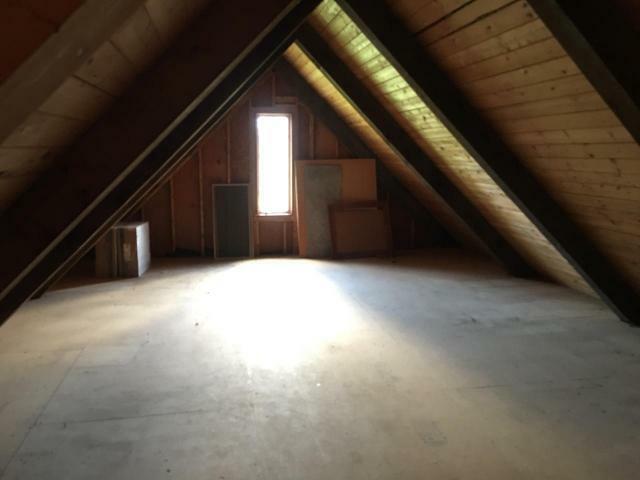 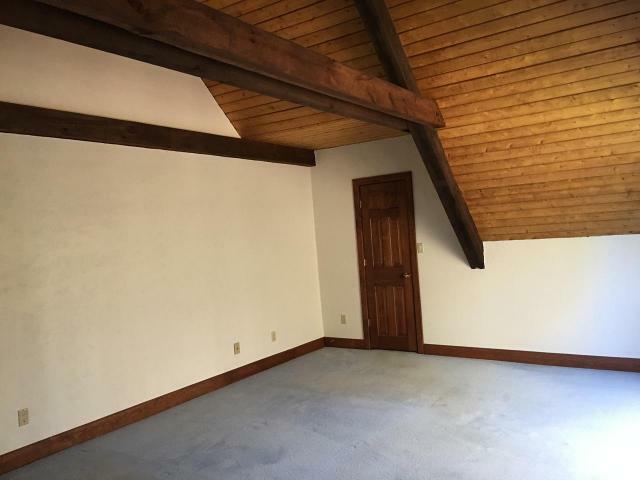 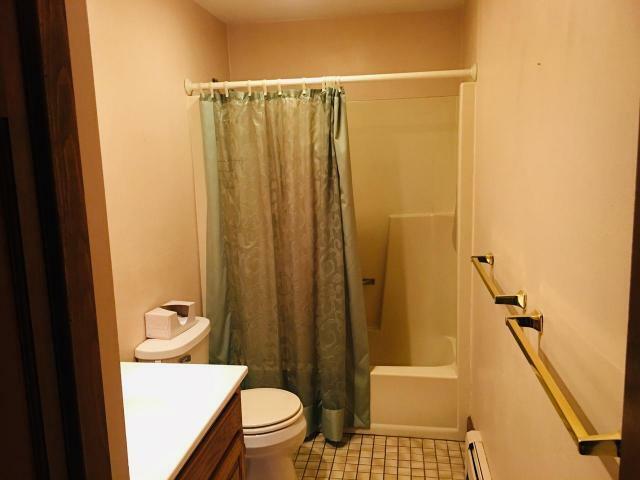 The lower level has a family room, bedroom, bath, hobby room and the mechanical room. 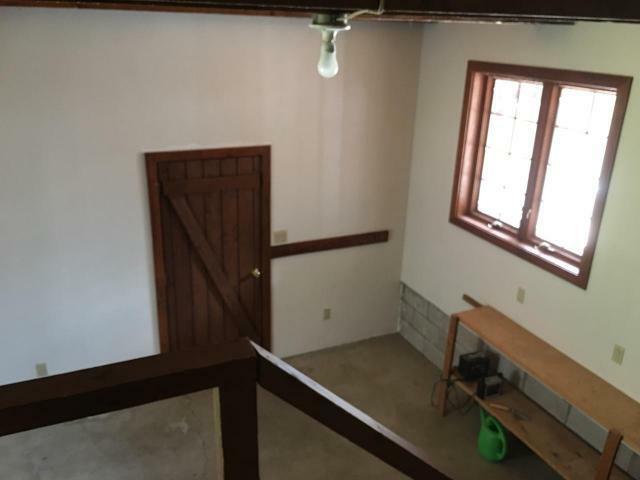 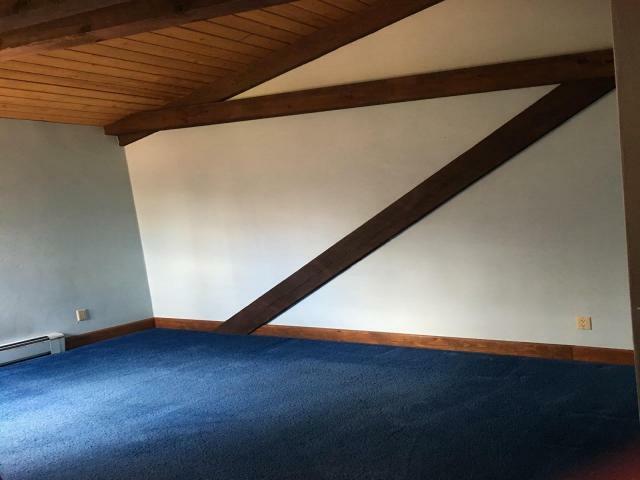 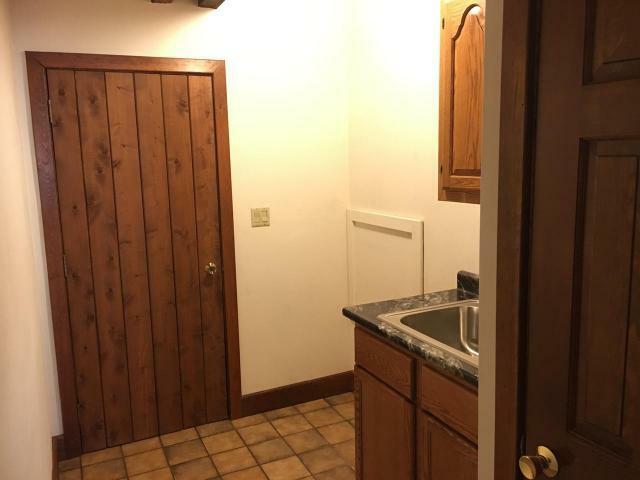 There is a three car attached garage with a full floor of storage space above it. 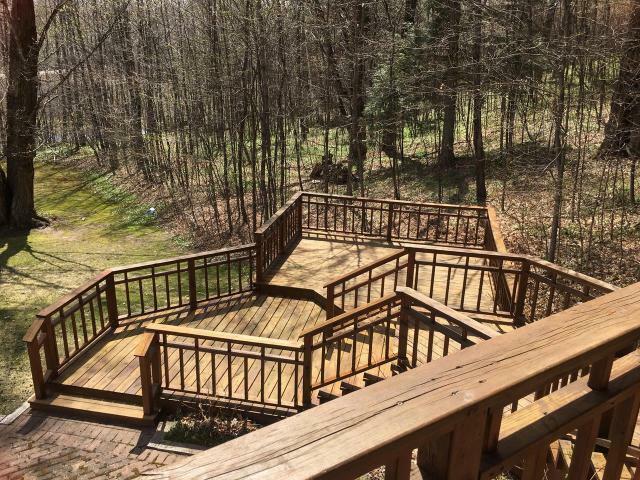 The yard is nicely landscaped and has an impressive multi level deck and patio area for relaxing and entertaining. This comfortable spacious home is on two acres and the seller has an additional 38 acres with a large garage that is also available.